The Branch Ranch is located near the village of Warkworth Ontario. 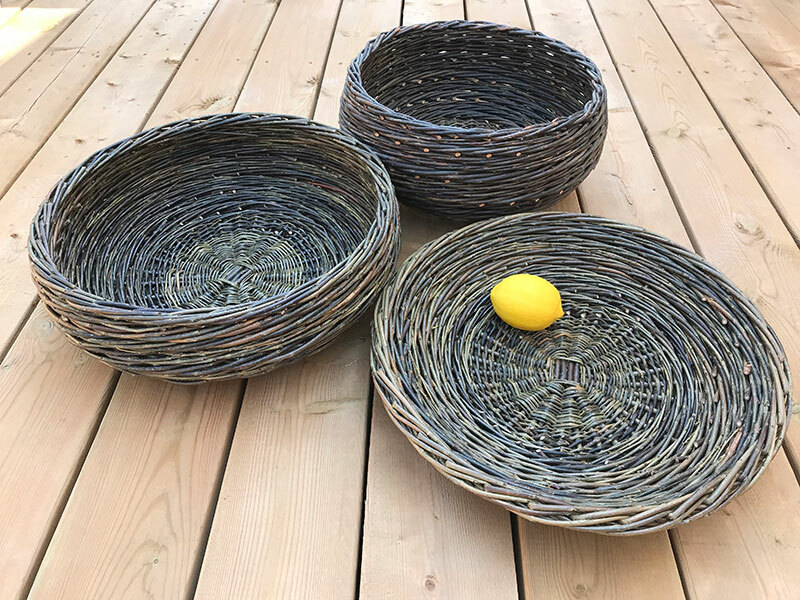 We offer workshops throughout the year and sell basketry and living willow products BY APPOINTMENT ONLY. Workshop attendees will be sent directions prior to classes. We often have our hands full of sticks and can't answer the phone! The best way to reach us is by email. To email please use the form below. If we are teaching or harvesting it may take us a few days to respond. Workshop schedules are posted 4 - 6 weeks in advance of classes. If you are interested in attending a workshop please choose a class on our schedule and sign up online. If the workshop is full we will gladly put your name on our waiting list. What type of workshop, product or service are you interested in? Please provide as much detail as possible.